This summer, T in the Park will take up residency in the grounds of Strathallan Castle, and festival organisers DF Concerts and founding partner Tennent’s Lager recently revealed the acts set to play the first year at the festival’s brand new Perthshire home. Over 10-12 July, Strathallan Castle will play host to a bill packed with some of the world’s biggest bands, DJs, solo artists and breakthrough talent, as well as a daily crowd of 85,000 music fans. Joining previously announced The Libertines on the T in the Park bill will be Kasabian, who headline the first day at the festival’s new home. Swedish DJ/producer Avicii will make his T in the Park debut when he closes the Main Stage on Saturday. Noel Gallagher’s High Flying Birds bring the Main Stage to a close, and The Prodigy will headline the Radio 1 Stage on Sunday night. Both Noel Gallagher and The Prodigy will become the first acts to have graced the T in the Park stage in all three of the festival’s homes - Strathclyde Country Park, Balado and now Strathallan Castle. Stereophonics will appear penultimate to Noel Gallagher’s High Flying Birds on the Main Stage on the final night. 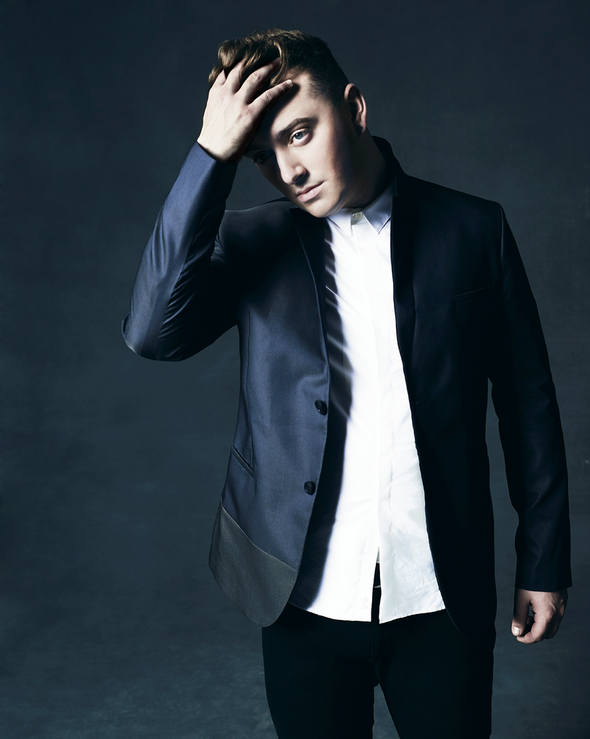 DJ/producer David Guetta, Sam Smith and The Script will also make a return to the festival. Festival Director Geoff Ellis said: “This year is going to be a very special one for T in the Park as we make the beautiful grounds of Strathallan Castle our new home, and we’re thrilled that some of the biggest artists in the world will be joining us in this historic first year. We’re hugely excited to announce some big names for the festival today, including British rock legends The Libertines, Kasabian, Noel Gallagher’s High Flying Birds and Stereophonics, huge global EDM superstars Avicii and David Guetta, and seminal dance acts Fatboy Slim and The Prodigy – it’s going to be some housewarming party.